Easter is right around the corner, and I think these would make a great Easter basket treat. They're so cheerful! Get the complete how-to and printable recipe here, on Delish Dish! I have never heard of cookie butter before! I wonder if there is something similar here in Australia. 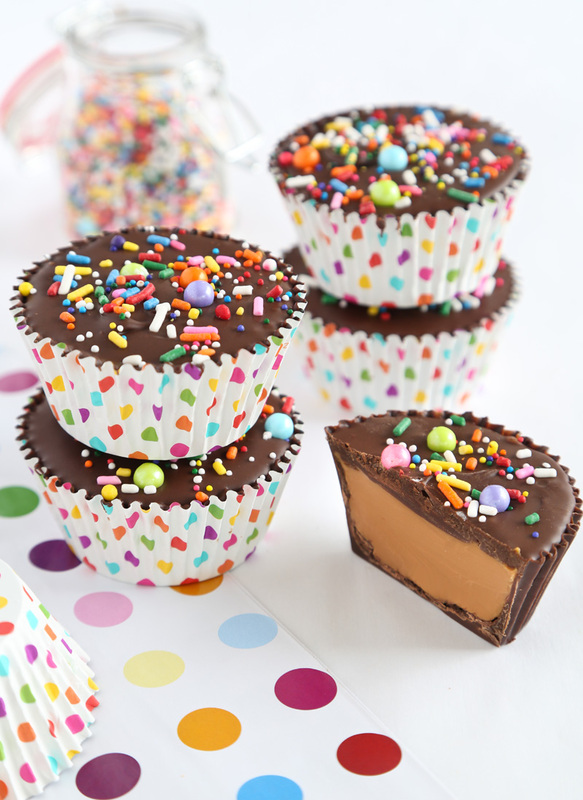 Because these look damn delicious and I want to make some ASAP!!! Cookie butter is like peanut butter, but instead of ground peanuts it's made with ground cookies. It's amazing and addictive and maybe a little naughty. If you can't find it locally, then you could make your own. I used Biscoff cookie butter for these, but you can use almost any cookie. Gingersnaps are a great choice! Beautiful and so easy! 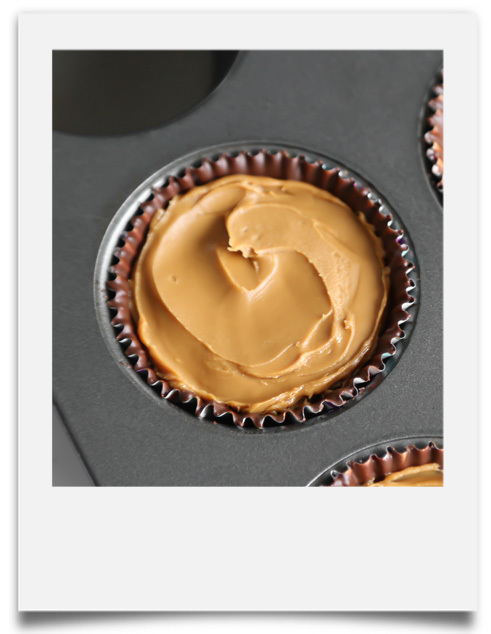 I need to make my own cookie butter cups at home!